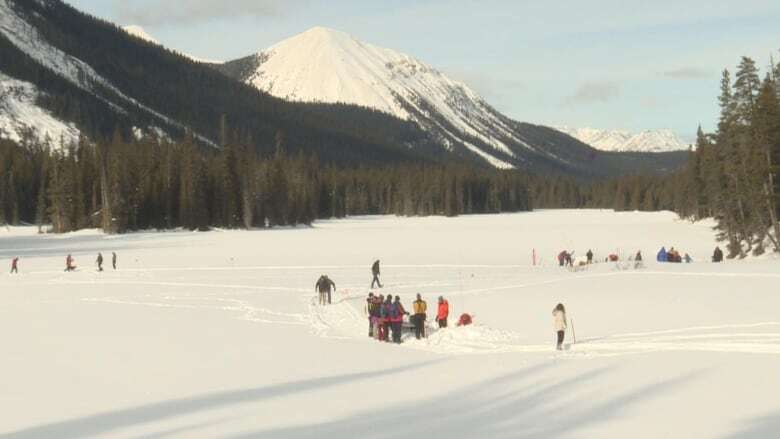 Hundreds of Albertans enjoyed a beautiful day in the Rockies Sunday, while taking in some important reminders of how to stay safe in the backcountry as part of the seventh annual Avalanche Awareness Day. Visitors to Peter Lougheed Provincial Park learned how to assess terrain for avalanche risk, how to use trancievers, how to build a shelter and start a fire, and even meet an avalanche rescue dog in training. "We're seeing more and more people wanting to get out into the backcountry and explore in the wintertime. 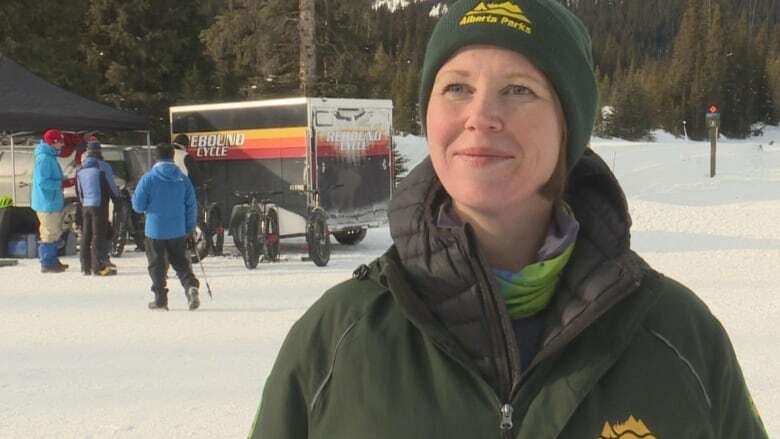 It's a fun time to get out, but there's a very serious risk of avalanches," said Tangle McClaren, the interpretation coordinator for the Kananaskis Region. McClaren said it's important for backcountry users to take avalanche safety courses, carry the right gear and know how to use it. She also suggested people check online for the daily avalanche risk and weather before heading out, and tell people where they're headed. Just last week, a father and son from Calgary died after they were caught in an avalanche in B.C. 's Purcell Mountains, and there have been a string of avalanche warnings in both B.C. and Alberta. Jenne Newman said she considers the avalanche risk differently now that she goes hiking with her children, and was excited to learn. "A lot of the time it feels a bit daunting actually as a family with the kids. Like I think I consider it differently than I would have before hiking with kids," she said. Awareness events were also held at Lake Louise Ski Resort, Castle Mountain Resort, and the Banff Centre.